Now that you said yes, it’s time to start planning that special day. You are about to embark into the most exciting and hectic time of your life. Planning your event can be fun and refreshing but also quite stressful and time consuming. So where do you start? Dazzling Affairs is a full service event company specializing in the planning, designing and coordination of your special occasion. With over 20 years of experience in the event planning and catering industry, Dazzling affairs has the knowledge and experience to create the event of your dreams! We offer a full range of wedding planning services to suit every couple's needs, from full-service planning to destination weddings. "I cannot stress how important it is to have someone to coordinate on a day as important as a wedding. I had two coordinators for the day and without them both it would have been chaotic and confusing for my bridal party and myself to know where to go and what to do next. As a bride you are overwhelmed with making sure you have all you need and look perfect. Erin made sure I had everything I needed! One MUST have someone to create order and delegate the next move. Dazzling Affairs was exceptional and more then a helping hand. The girls were great and Erin was above and beyond with me. Thank you Erin. My wedding day went smooth. I definitely recommend them to anyone planning a wedding." We love a good party and cater to a wide range of events. 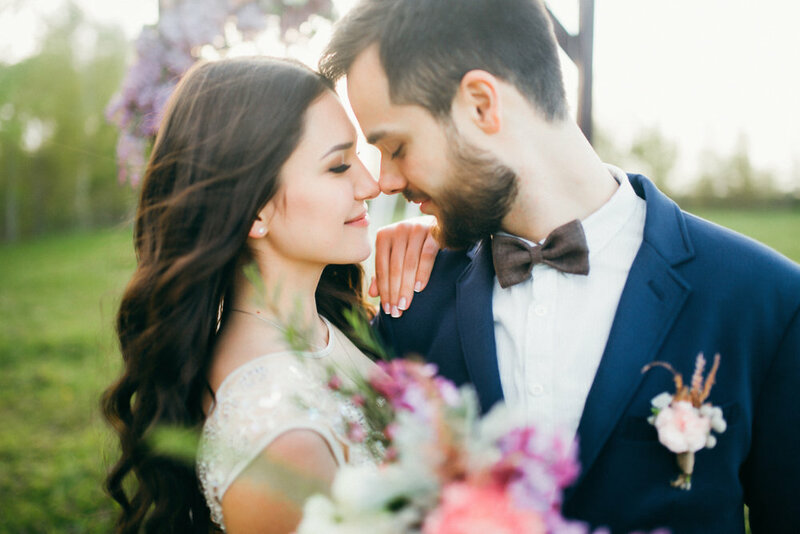 For all of life's celebrations, whether intimate or lavish, we will determine your wants and needs create a one-of-a-kind experience, and turn your dreams into reality. "Dazzling affairs was amazing I am so grateful for Francesca and her team for making my disney wedding even more magical, if anyone is looking for a stress free day in there wedding and amazing decor call dazzling affairs u won't regret the decision. Thank you dazzling affairs again from the bottom of my heart." The turning point came in 2004 when Dazzling Affairs Inc. was created. Francesca decided that it was time to make her dream come true. Putting her creativity and passion for the event planning into a business of her own is a trait and uniqueness that is not found in many. "Greatly satisfied with Francesca and the entire crew. The major piece of our wedding was our Invitations which were remarkably beautiful. A recommendation in acquiring their services as Wedding Planners is an understatement. There is NO OTHER planner out there that will simplify and ease your day better than Dazzling Affairs. We will hire them for EVERY occasion in our lives. Unfortunately we cannot give them 100 stars; because we would! What started off as a client to vendor relationship has been left off as a friend to friend relationship. This speaks grand! PS: Detailed, Organized, Prompt, Focused, THE BEST!!!!" By contacting Dazzling Affairs and making an appointment today, we'll set up a personalized package just for you. "Francesca and her team were absolutely amazing!! They took so much off my shoulders and I was actually able to relax the day of my wedding knowing that everything would be taken care of. The morning of the wedding about an hour before the church we had a situation with my mother's dress. Francesca was there calming everyone down and in 5 minutes the dress was fixed. I have been recommending Francesca and her team to everyone I know. They were without question worth every single cent and I can honestly say that hiring them was one of the best decisions we made. Trust me, you will not be sorry!!" We love hearing what our clients have to say about our services, and we think you will too! Check out more testimonials by clicking on the button below. Site designed by Bracken House Branding Co.